100 pk 32 Caliber 098 WC Speer Bullets. Free Shipping. Availability: Out of stock - on backorder and will be dispatched once in stock (Backorder 2 Weeks). 32 Caliber Lead bullets, 98 grain, Holow Base, Wad Cutters. These are Speer lead handgun bullets for the 32 caliber. 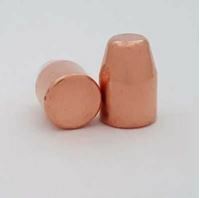 They are cold-formed, lead bullets with a multi-layer lube. The advanced high-tech lube is dry and not sticky to the touch, ensuring it won’t burn off and virtually eliminating barrel leading. Speer Bullets is owned by Visa Outdoor, a global designer and manufacturer of consumer products for outdoor sports. Besides Speer, Vista Outdoor also is the parent company of other reloading brands such as Alliant Powder, Savage Arms, Bushnell, Blazer, CCI, Hoppes, Outers, RCBS Tasco, Uncle Mikes, Weaver and other brands. 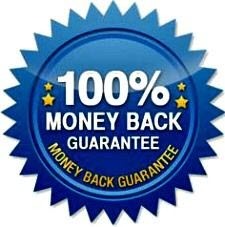 FREE SHIPPING: Free Priority Shipping! This does not include HAZMAT items (Powder/Primers). 100 pk 32 Caliber 60 HP Hornady Bullets. Free Shipping. 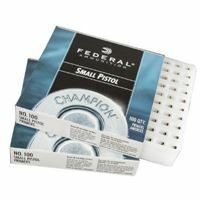 Federal Small Pistol Primers, in store sales only. Our Venice store serves the Florida west coast including Venice, Sarasota, Tampa, Port Charlotte and Fort Myers areas. PICKUP ONLY, NOT SHIPPED. 100 pk 32 Caliber 100 grain TC Outlaw Bullets Bullets. Free Shipping. 100 pk 45 Caliber 250 FP Rainier Bullets. Free Shipping.